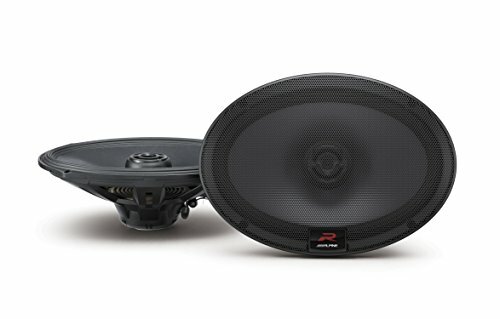 The PSS-20WRA is a 320-watt, 9-speaker direct fit sound system for 2007-2014 4-door jeep wranglers without the factory upgraded sound system. 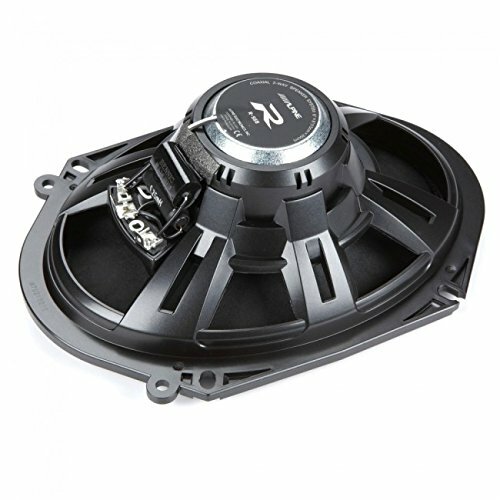 The PSS-20WRA delivers 50W x 4 + 120W RMS System Power (320W) for quality sound performance, even when the Wrangler's top is off. 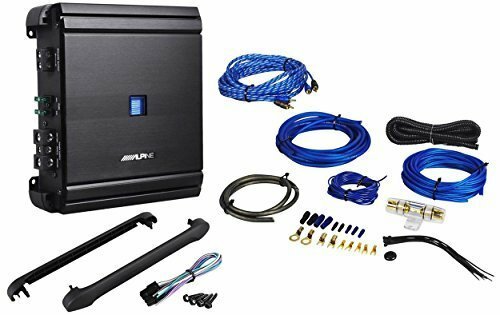 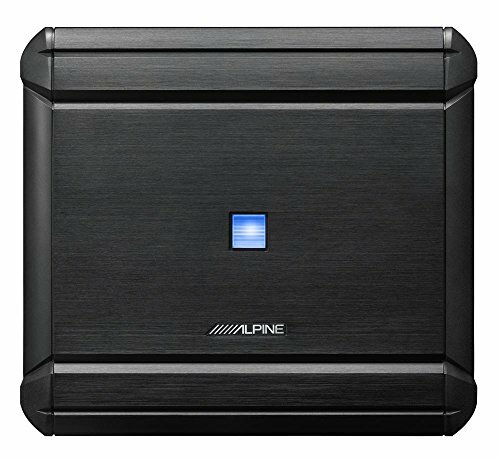 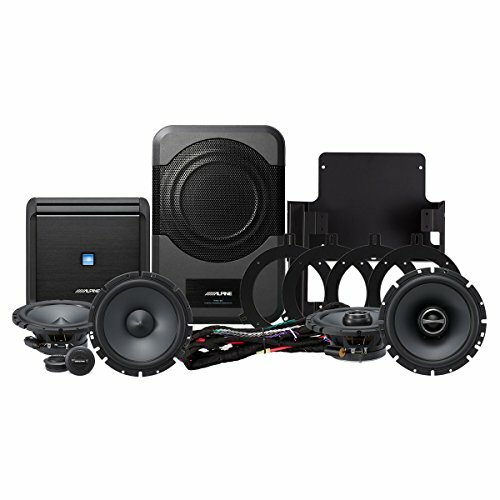 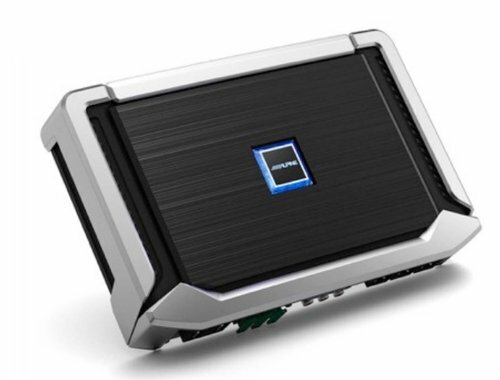 The system is compatible with an Alpine system, factory jeep base radio, or other aftermarket radio. 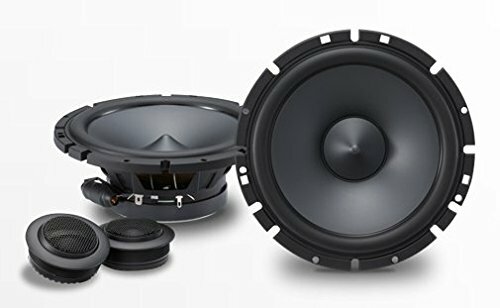 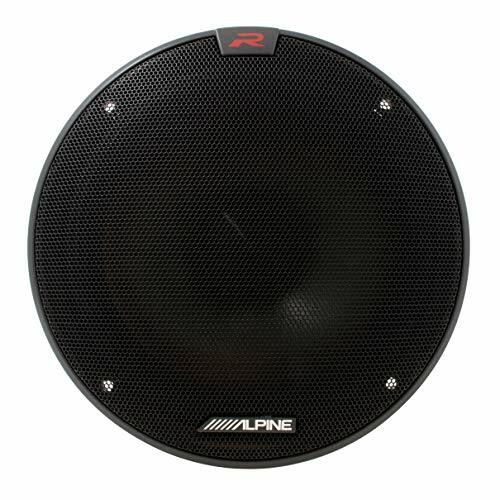 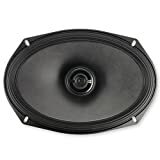 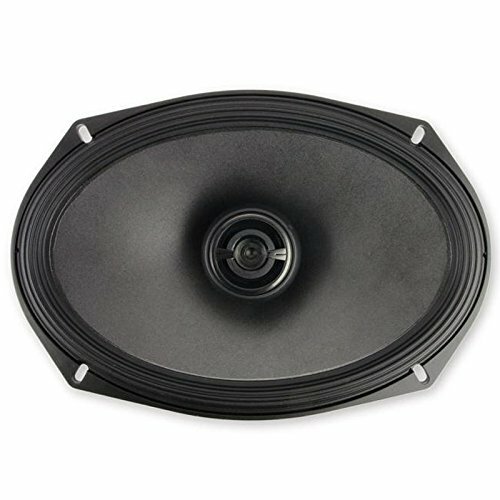 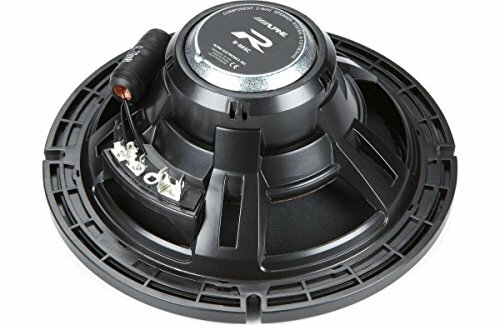 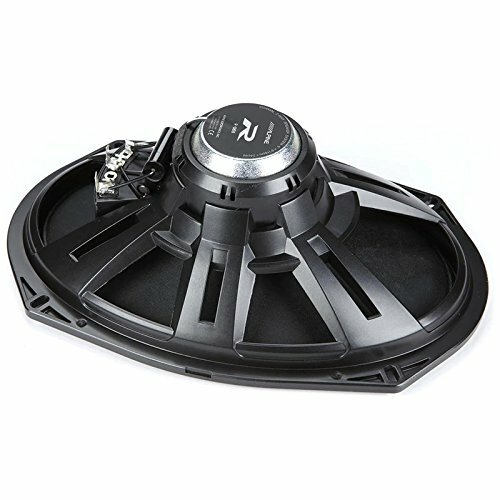 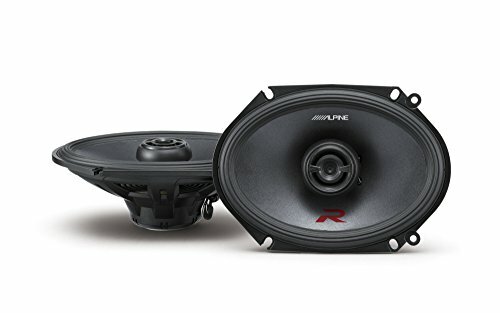 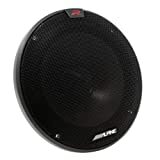 Sensitivity: 89 dB | Top-mount depth: 2-9/16"
New Alpine R-Series R-S65C.2 speakers offer larger voice coils, new cone technologies, and better performance over the previous R-S65C models. 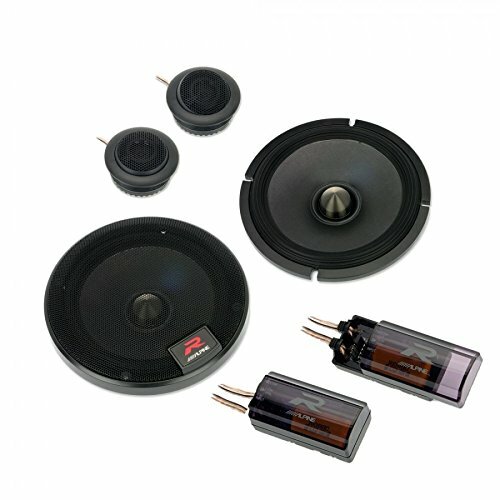 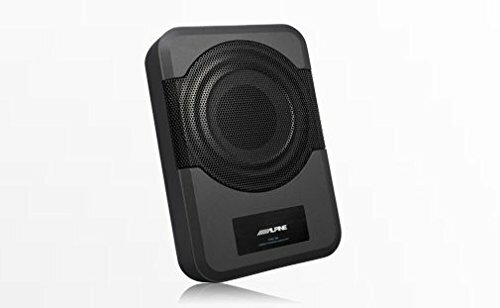 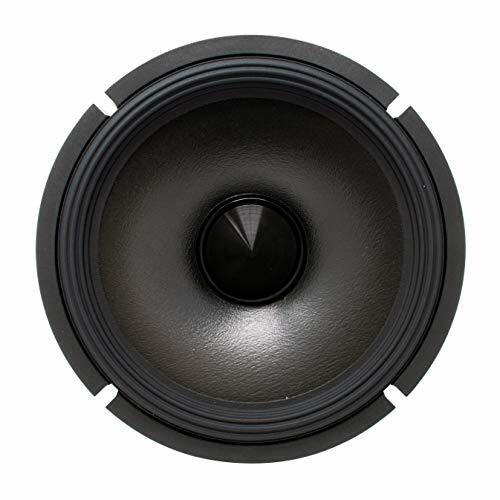 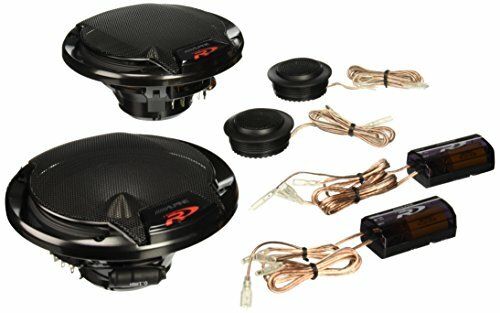 Overall, the R-Series speaker is smaller, making them ideal for tight installations and use matching speaker grills that are shallower as well. 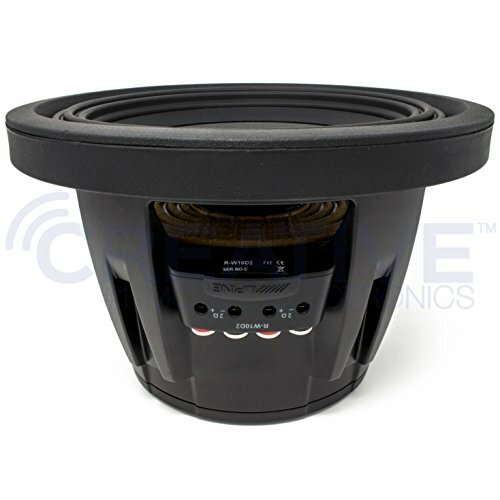 The R-S65C.2 woofers have a larger 35 millimeter (mm) voice coil for increased motor control over the bass output verses the previous R-S65C. 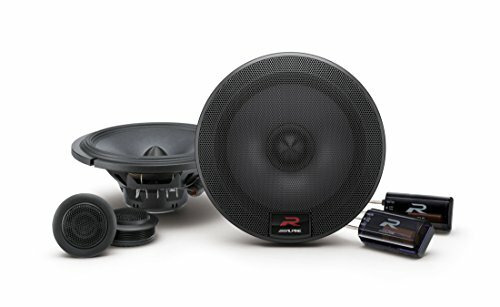 The R-Series speakers have been designed from the ground up utilizing an Alpine exclusive cone technology, CFRP: Carbon Fiber Reinforced Polymer. This high-strength, yet lightweight material is formed so that its fibers align in the same direction as the curve and shape of the cone, thereby reducing resonant peaks. 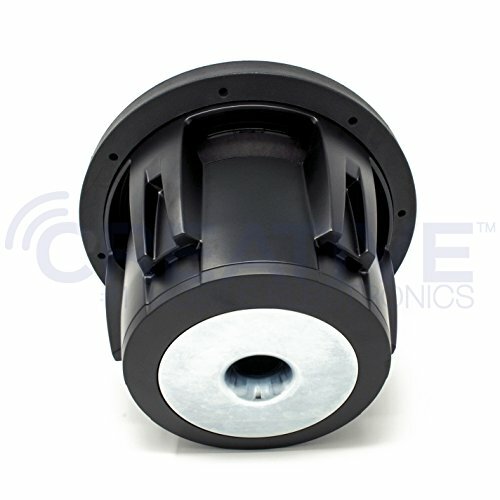 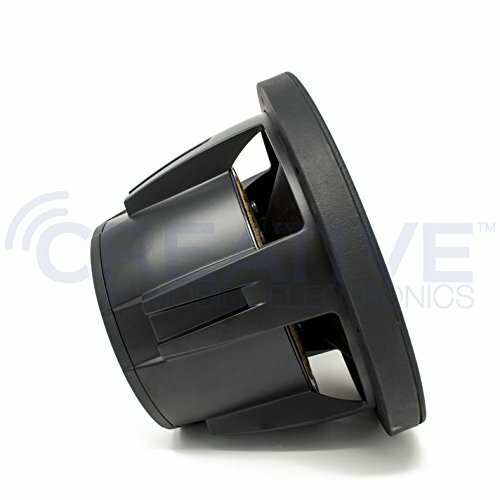 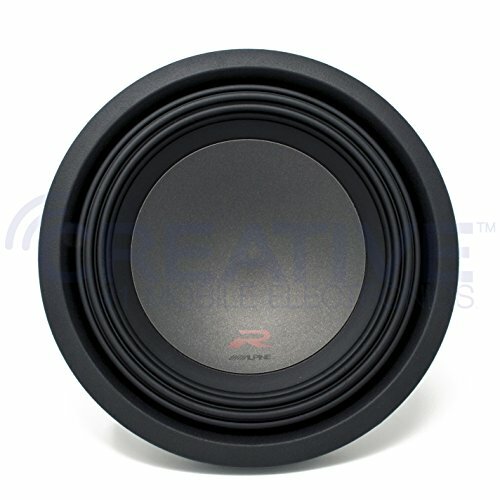 In addition, CFRP is used as a tweeter diaphragm, enabling the system to perform up into the 45kHz range, making the speakers compliant with High-Resolution Audio playback. 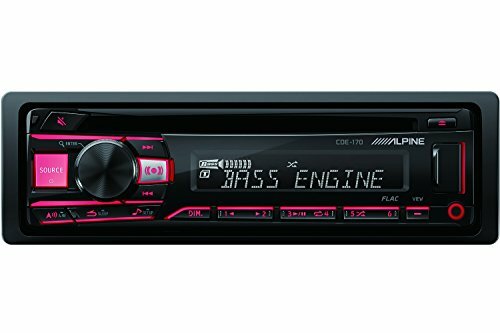 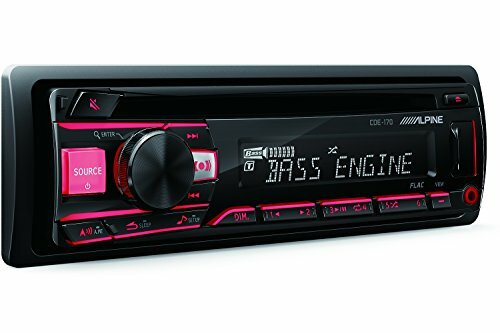 Features: CD receiver with AM/FM RDS tuner, Plays USB drives loaded with MP3, WMA, and FLAC music files (See Details tab for model compatibility), and 1-line high-contrast LCD display with white illumination and red buttons. 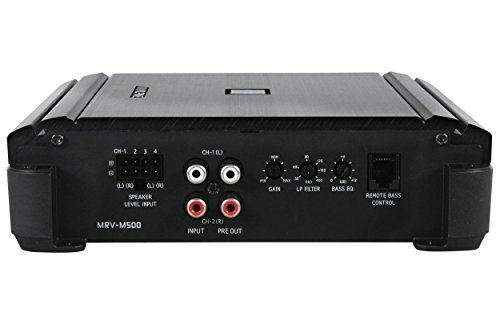 Audio Features: 3-band parametric equalizer with 11 preset EQ settings, Premium 24-bit digital-to-analog converter (DAC), Bass Engine SQ button with choice of five bass profiles, and High and low-pass filters with subwoofer level control. 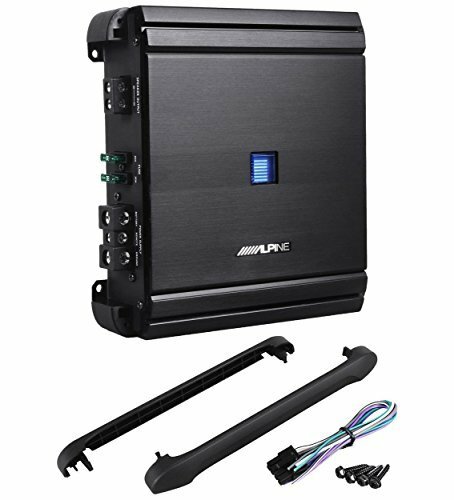 Expandability: Inputs: front USB port (no iPhone control), front auxiliary input, Outputs: 4-channel preamp outputs (2-volt front and subwoofer), and Compatible with KTP-445 Head Unit Power Pack (sold separately). 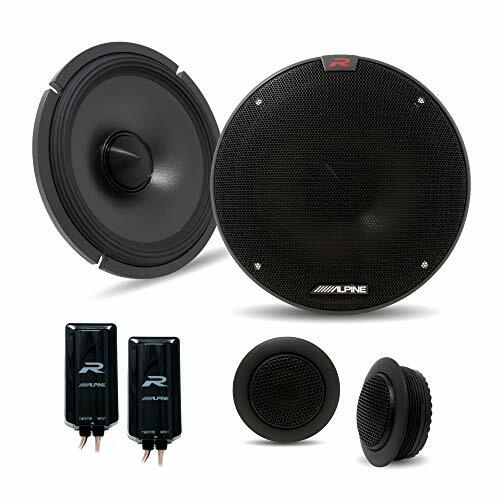 Other Features and Specs: Compatible with most factory steering wheel audio controls (adapter required), Built-in CTA-2006 compliant amplifier (18 watts RMS/50 peak x 4 channels), and optional remote control.